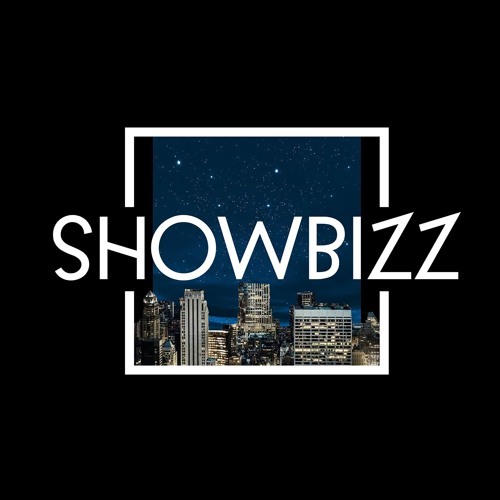 My new single "Showbizz" is out today on Soundcloud and Spotify! https://www.facebook.com/hobsonsf/ https://www.instagram.com/hob_son/ <a href='https://theartistunion.com/tracks/200355'>Download for free on The Artist Union</a> His vibe is enlightened with positivity, clean grooves and bouncy basslines. Rooted in his Caribbean upbringing in Florida and his extensive journeys into the islands and South America, his productions shine in daytime glamour and a unique, upbeat presence. From his home studio in the hills of San Francisco, Hobson released his debut single "Clikity-Clak" in 2017 and recently delivered his first track of 2018 "Showbizz". Hobson has big plans for 2018 including the release of the first EP for his own label and promotion group Frolick which has thrown parties in Bogota, San Francisco and several other cities. In 2017, Hobson completed a tour in South America + America tour playing in Santiago, Buenos Aires, Montevideo, Punta Del Este, Palm Springs for a Coachella pre party, New York, San Francisco, Orlando and Puerto Rico. Hobson has played along side of several world recognized artists such as Latmun, Nathan Barato, Doorly, Aeroplane, Chromeo, Nora En Pure, Thomas Jack, RAC, Breakbot, Amtrac, Durante, Fred Falke, Dena Amy and Saand in San Francisco and New York.